Providing colleges with references from your coaches is a powerful way to increase your chances of getting noticed and properly evaluated during the recruiting process. The more references you have listed on your FieldLevel profile, the more information college coaches have to evaluate you. 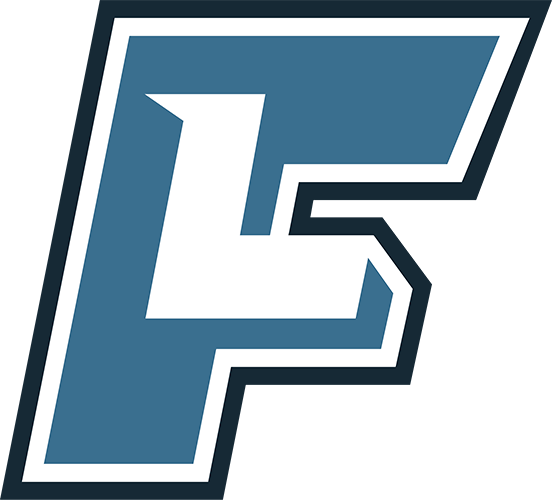 On FieldLevel, you have the ability to connect your profile with all teams you play for in a sport. 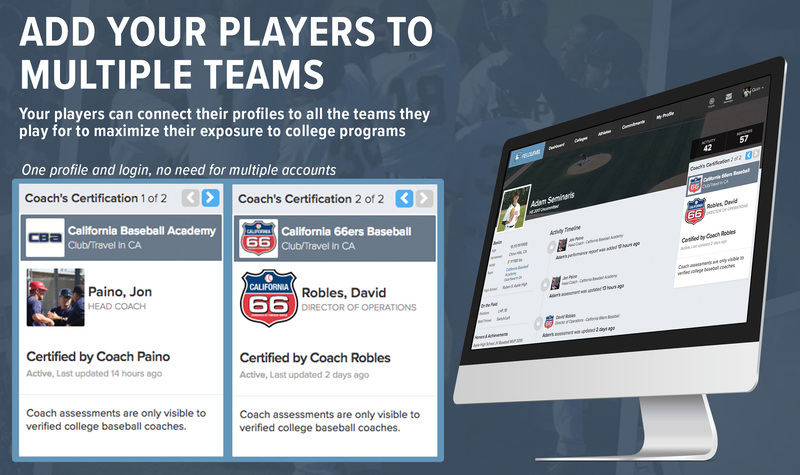 This allows the coaching staff on each team linked to your profile to provide their certifications of you that college coaches can review. It also allows your profile to be promoted to any of the college coaches that are connected with the coaching staff on the teams linked to your profile. Because each coach’s network is unique, by connecting your profile to multiple teams, you can increase your chances of getting in front of more college coaches and finding the best opportunities for yourself. Furthermore, each of your coaches have the opportunity to add more video, performance updates, and stats to your profile over time, helping you build out the most complete profile possible.